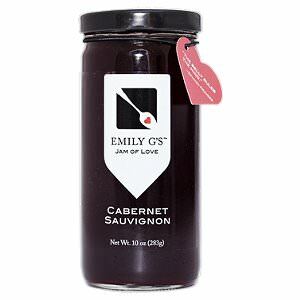 Emily G's Cabernet Sauvignon Jam has the bold flavor of Cabernet Sauvignon wine with a hint of vanilla. 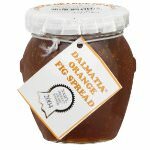 Imagine this jam on polenta or risotto or more straight forward with some blue cheese. 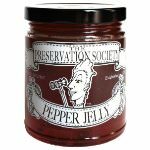 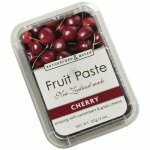 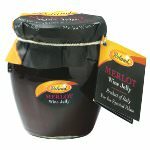 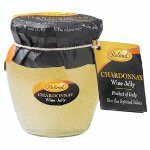 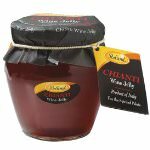 Ingredients: Pure cane sugar, Cabernet Sauvignon wine, lemon juice concentrate, pectin, citric acid and pure vanilla extract.